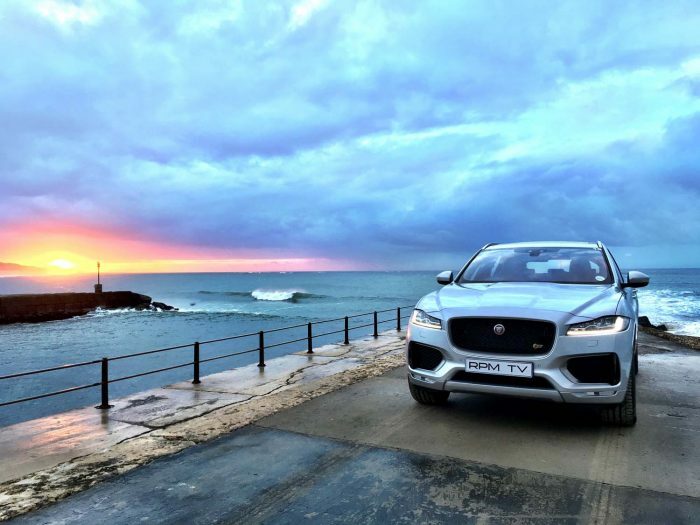 The Jaguar F-Pace has been launched in South Africa, making its debut in the Eastern Cape. The company’s first SUV is instantly recognisable as a Jaguar, with the now-familiar combination of slim headlights and a large grille dominating the front end. 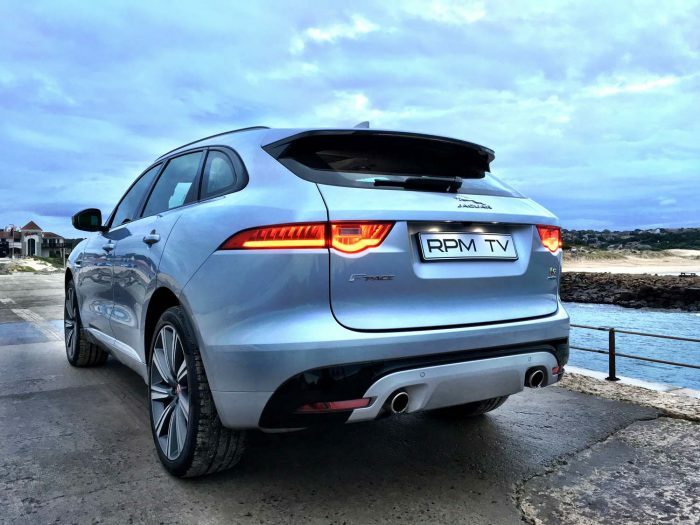 The signature taillights fit seamlessly into a rear that features an SUV-sized, hatch-style tailgate, giving the F-Pace a subtle coupé profile. The interior is also easily recognisable as a Jaguar, with a clean layout and a heavy reliance on mood lighting to create a luxury atmosphere. 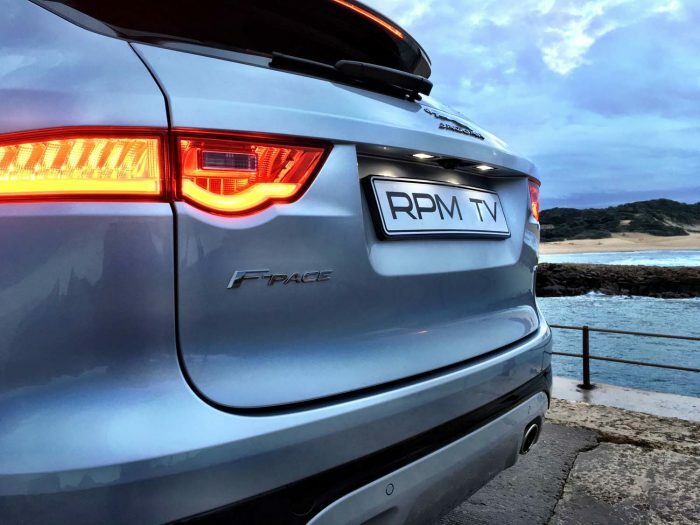 The F-Pace can be specified to an impressive level, but among it all are two particular highlights. The first is a 10,2-inch touch screen setup for the infotainment system, which can also provide online services like realtime traffic, weather and news, as well as streaming audio and more. The second is an Activity Key: wearable tech that allows the driver to leave the key fob locked in the car whilst pursuing activities that might otherwise damage it. 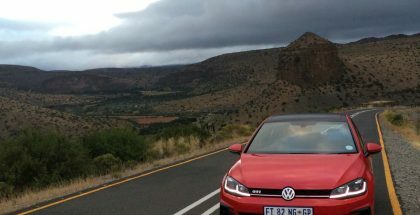 The engine lineup includes two turbodiesel options: a 132 kW 2,0-litre four-cylinder and a 221 kW 3,0-litre V6. Two versions of a 3,0-litre supercharged V6 petrol motor are available, one tuned to 250 kW, the more powerful delivering 280 kW and 360 Nm. An eight-speed automatic gearbox and all-wheel drive are standard across the range. 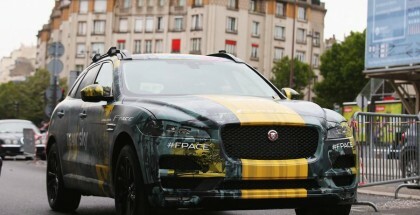 However, Jaguar promises that even the AWD F-Pace has a rear-wheel drive feel, thanks to the system sending power to the rear by default: up to 50 percent of the power can be sent to the front wheels when required. 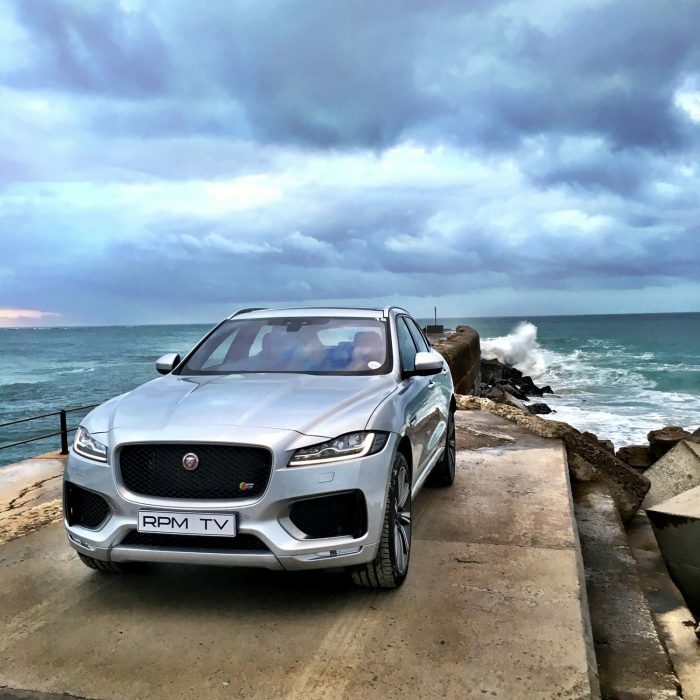 Driving the 3.0 Supercharged F Pace on some enjoyably challenging roads in the Eastern Cape gave us a chance to experience how the newcomer lives up to Jag’s claims that it can deliver a sporty drive. Thanks no doubt in part to its almost completely aluminium chassis, it feels light and agile, with good midrange punch adding to the effect. 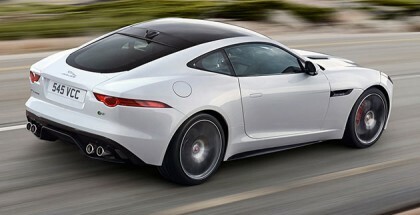 The Jag delivers a drive that makes it feel more compact and responsive than its SUV label might suggest. Unfortunately then, the first South African allocation of 600 cars is already sold out.